This is either your idea of pure genius or a total nightmare. 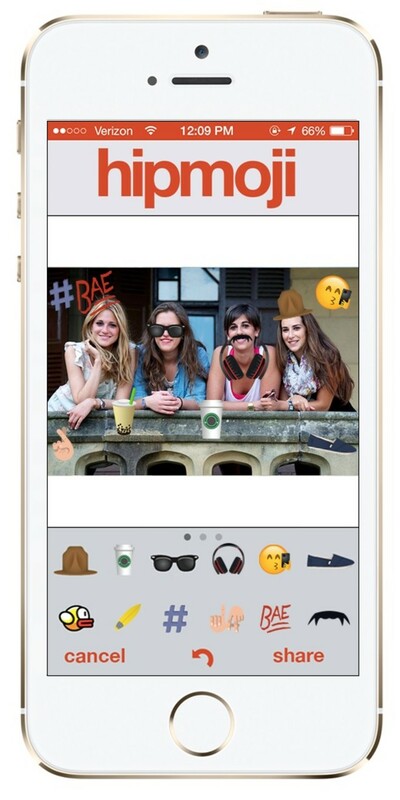 We&apos;re quite possibly at &apos;peak-emoji&apos; right now, with people – and companies – jumping on the bandwagon to demonstrate their prowess of showing, rather than telling. 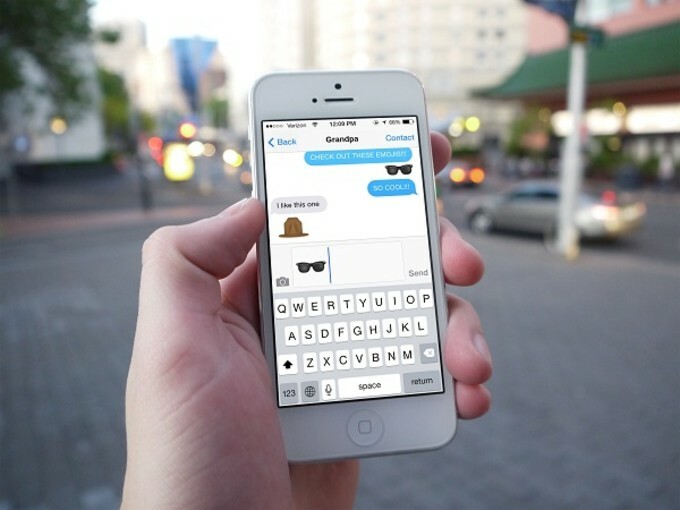 Featuring Wayfarer sunglasses, a middle finger and Pharrell&apos;s Buffalo hat, you&apos;re unlikely to see these grace the official Apple emoji keyboard anytime soon. So if this is your thing, now&apos;s your chance. 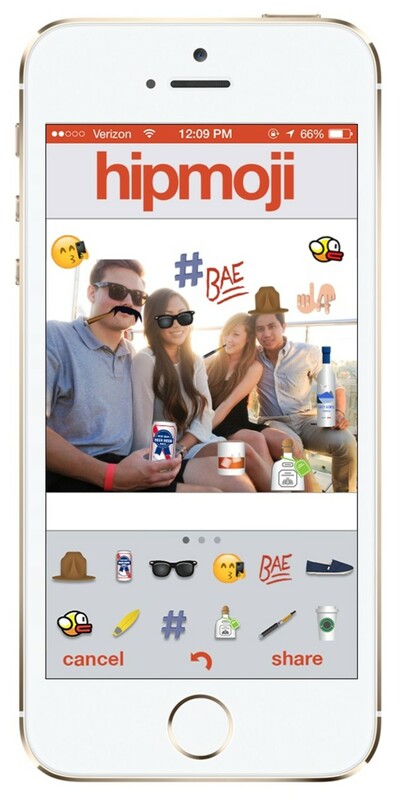 Currently there&apos;s only around 16 emojis, but developer Cookies & Milk say they will be constantly updating the app with relevant pop culture references as they surface. 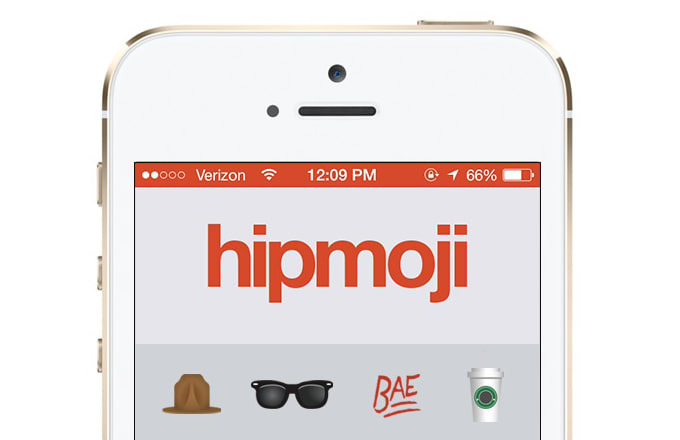 Hipmoji is now available for free on the App Store and you can download it here.